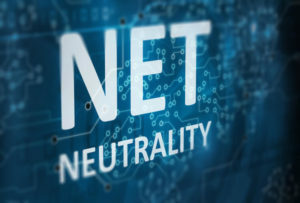 The government of India is in the final stages of implementing the recommendations of the country’s telecom regulator in setting net neutrality rules. The federal government in India has stuck to its known stand for net neutrality and has made an official announcement to this effect this month. The government’s Telecommunications Commission confirmed that they have accepted the recommendations of the country’s telecom regulating body, the Telecom Regulatory Authority of India (TRAI), of adopting a policy where the Indian public’s internet will not be influenced by the preferences imposed by internet service providers (ISPs). 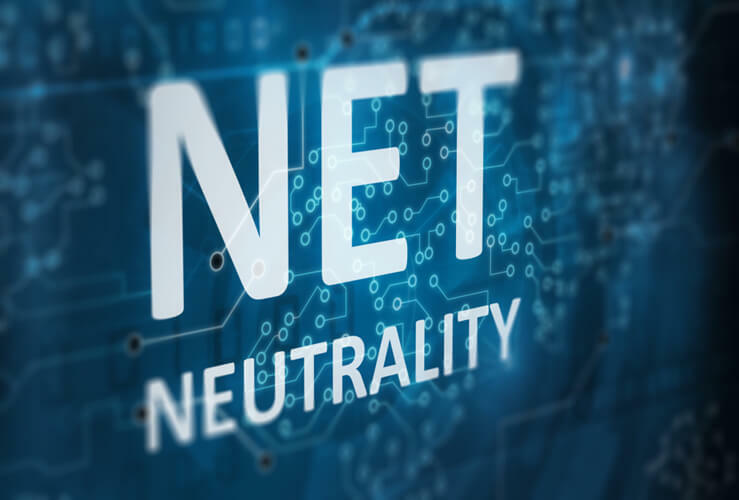 The Indian government’s stated commitment to establishing a net neutrality law comes just a month after the United States’ own law governing net neutrality was officially repealed. The TRAI had set recommendations for net neutrality in 2017 and had released them for the benefit of the public on its website. In summary, the TRAI had stated that it stood against all kinds of bias and meddling with data, including jamming, reducing the speed or allowing exceptions to certain forms of content. Some people view these as one of the strictest rules in the field of controlling the kind of content that the private players try and peddle to their customers. 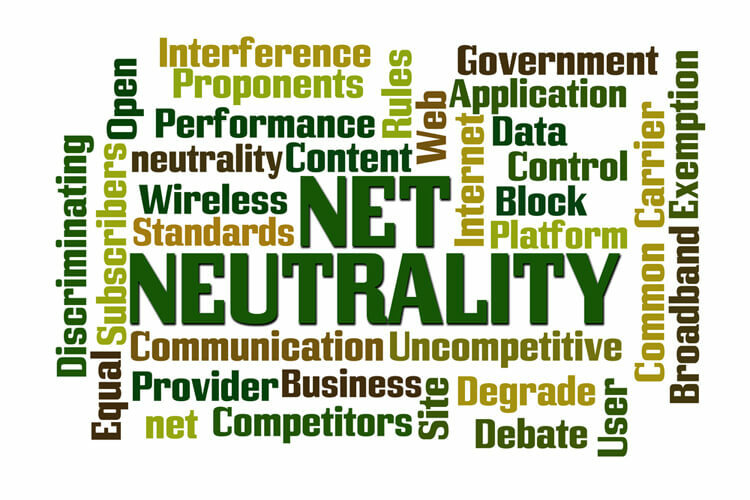 The necessity for the TRAI in India to come up with these recommendations arose due to a prolonged debate in the media in the country over net neutrality. At least two services, Facebook’s Free Basics project and Airtel Zero (headed by India’s telecom service provider Airtel) had set differential pricing for their services, which ultimately prompted this debate. The regulator then had to intervene and ban these services. Subsequently, the authorities decided to assess the public’s opinion on what the end user would desire the government should do. Based on these open consultations, both through online feedback received and through contact programs in addition to taking on board the suggestions from experts in the field, TRAI came out with these recommendations. 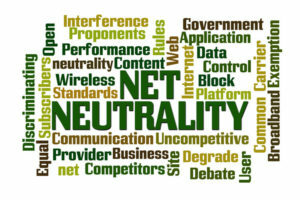 Besides the paid services by these two entities, there were also other related issues where the policy had to be firmed up and made formal to ensure that the consuming public on one side and those providing the services on the other side were clear about the rules governing net neutrality. These included the ISPs resorting to reducing internet speed selectively or not providing access to particular sites. Now this official announcement by the Telecom Commission will come as a relief to all concerned and will be welcomed by a majority of people connected to the issue. Activists have been strongly advocating net neutrality in India over the past few years. The next important step for the Indian Department of Telecommunications is to make the new rules and regulations part of the licensing agreements that it enters into with the service providers. The words “unrestricted access” will figure in these agreements and that will give the authorities the muscle to rein in on those service providers who violate them. There may be certain exceptions to these regulations; mainly emergency situations such as if the ISP fears a cyberattack and wants to protect its customers from getting affected. While all the above sounds promising and appears to be a done deal, there is still the final step of the new regulations being approved by the Union Cabinet and then made into law. The stakeholders in the new rules, from the side of the industry, are not fully convinced and they are trying to argue for certain relaxations to be provided so that the industry can bring in innovations and offer better products and services to the public at large. According to them, putting fetters like this does not serve the purpose. But the government appears firm in its resolve to go ahead and enact the rules and bring in true net neutrality. One may have to wait a little longer for the final decision to be pushed through the corridors of the government and fortified as law. The actual amending of licenses to reflect this new law can then follow and make India a shining example to other countries which may be still sitting on the fence on the issue.